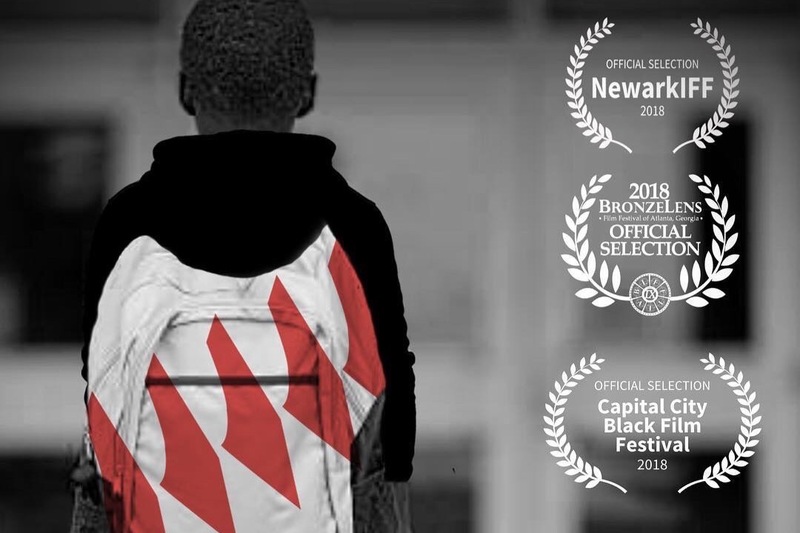 From The Bottom Up Foundation is raising funds to host screenings, curated discussions and wellness panels centered around issues addressed in the riveting short film, SOCIAL CONFLICT. Current social issues, such as gun violence, gender discrimination, sexual assault, mental health, bullying, and the education gap are a few of the issues tackled in SOCIAL CONFLICT. A portion of all proceeds raised will benefit public schools and organizations that educate, uplift and inspire underserved communities. For a donation of ten dollars or more, donors will receive a streaming link for the film upon completion of the foundation screenings. 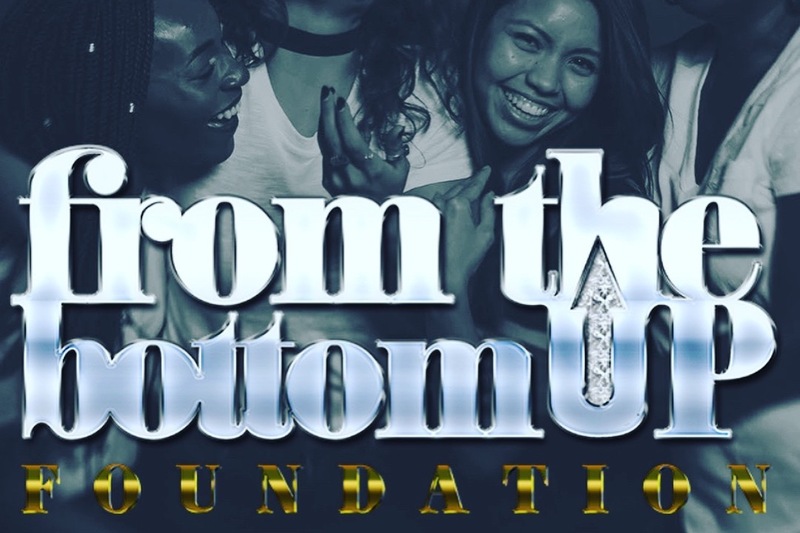 From The Bottom Up Foundation, 501 (c) (3) (FTBUF) seeks to redress inequities in services, education, and awareness of critical issues facing women and girls of color. 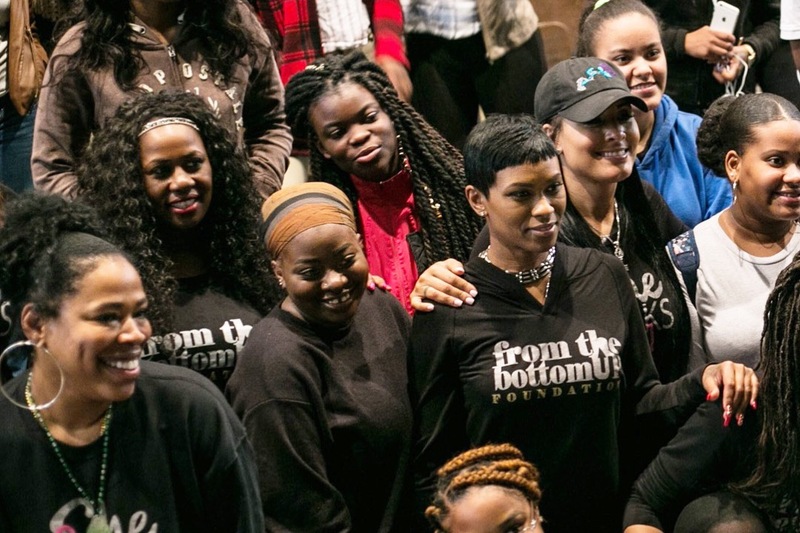 FTBUF will seek to provide support and access to services that enhance the mental, physical and financial health & wellness of minority women and girls in need across all socioeconomic statuses. FTBUF will partner with other organizations focused on the upliftment of women and girls, to produce fundraising initiatives to support the Foundation’s work. In addition to fundraising, your generous donations will help FTBUF sponsor and produce forums and wellness events that offer guidance, access to resources, scholarships and referral services to minority women and girls facing domestic violence, sexual misconduct, and serious mental, physical or financial crisis.